“the author has done an impressive job at articulating her thesis in a straightforward yet sophisticated style. 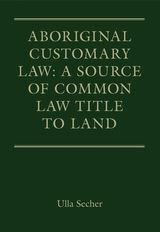 Her comprehensive re-evaluation of relevant case law and her analysis of Mabo shows a depth of knowledge which flows through the entire book. Her meticulous research and attention to detail is clearly evident. 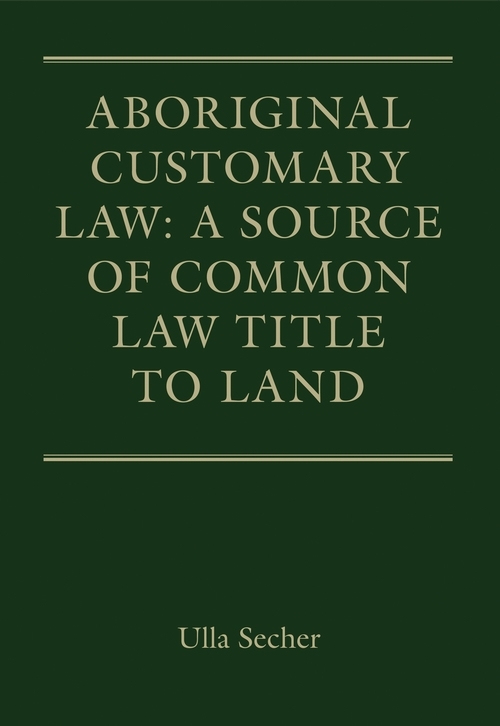 Reading this book is well worth the effort; the reader will come away with a new perspective on Mabo, and a fresh outlook on the future of Indigenous land rights. I would agree with Kent McNeil's description in the foreword that it is 'a formidable contribution'.